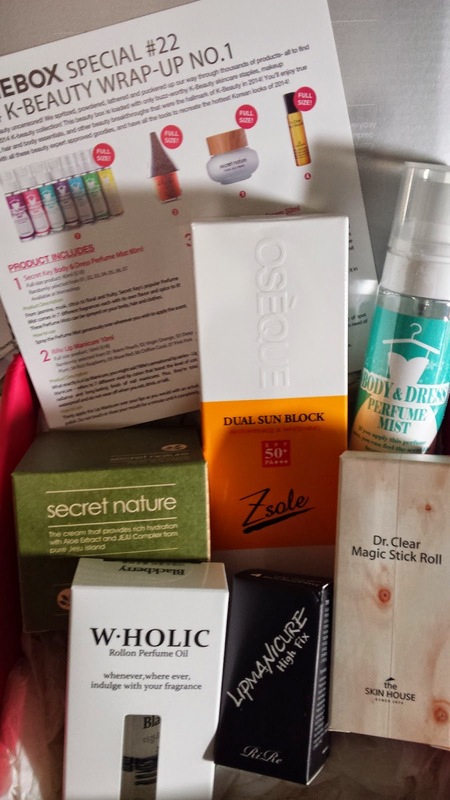 The best of Korean beauty in one box! This box uncovers the best Korean cosmetics of 2014. A total of 6 full size products as the Korean cosmetics of 2014. 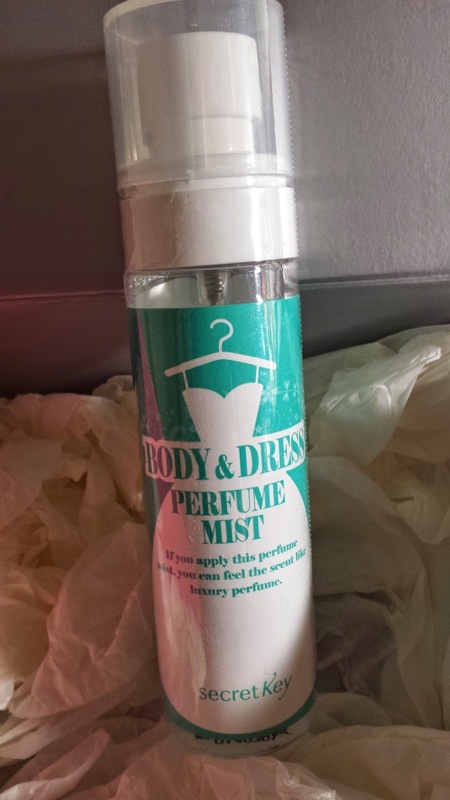 An interesting bottle of perfume mist which you can use on your body, hair and clothes. Pretty much a mist for all uses which smells great. This full size item is US $10 and is really simple and easy to use. A lip manicure is the last step in your lip routine. After applying it on your lip - wait for a completely dry and the colour should retain and no need to apply when you eat or drink. They are also totally waterproof! This costs US $18. 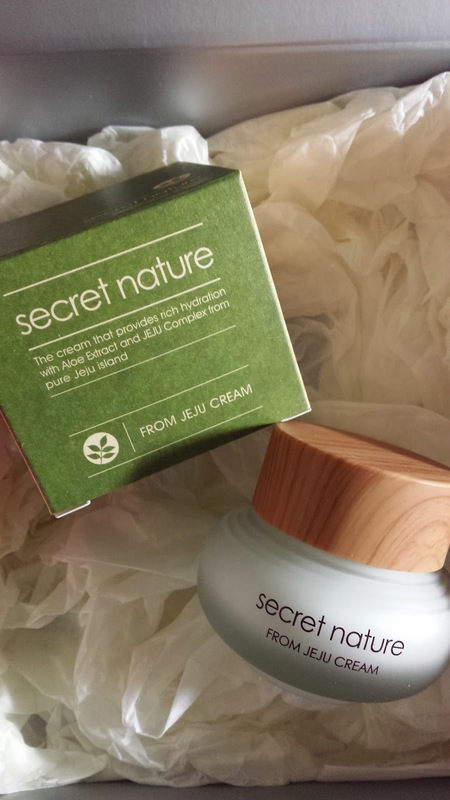 This heavy jar of cream is made from organic ingredients which have been nurtured in Jeju Island. It says this cream can help protect moisture. I really love this little jar! So cute! Will try this out! This sells for US $31. 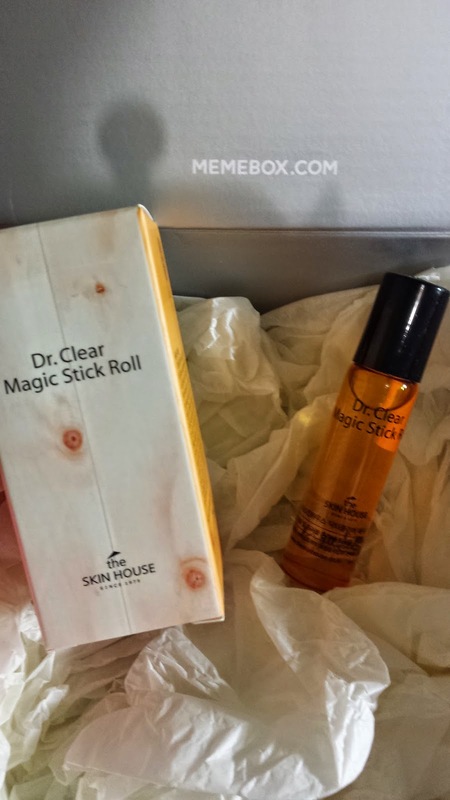 This US $22 15ml magic stick roll aims to focus on clearing any spots and can be used whenever you need an emergency! This is exactly a product i need for my skin. i don't need any more sun blocks >_< Have wayy too many now! Except..i do like the design and shape of this sun block. 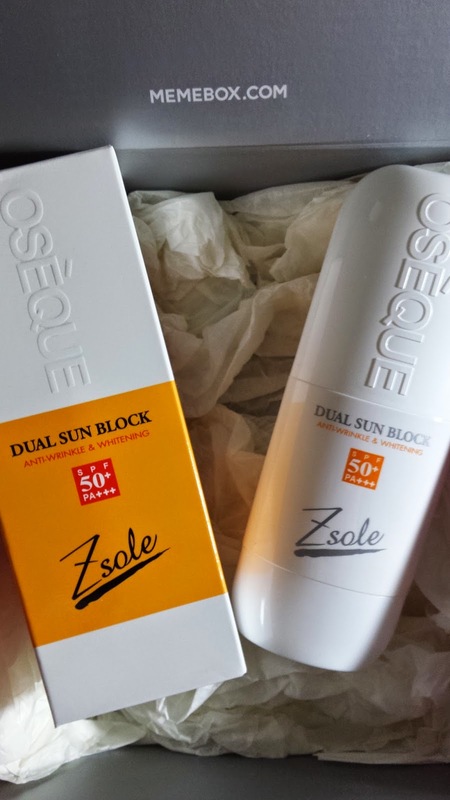 This is a DUAL sun block - this means that it is spray type of one end and cream type on the other. Take your pick! This sells for US $46. 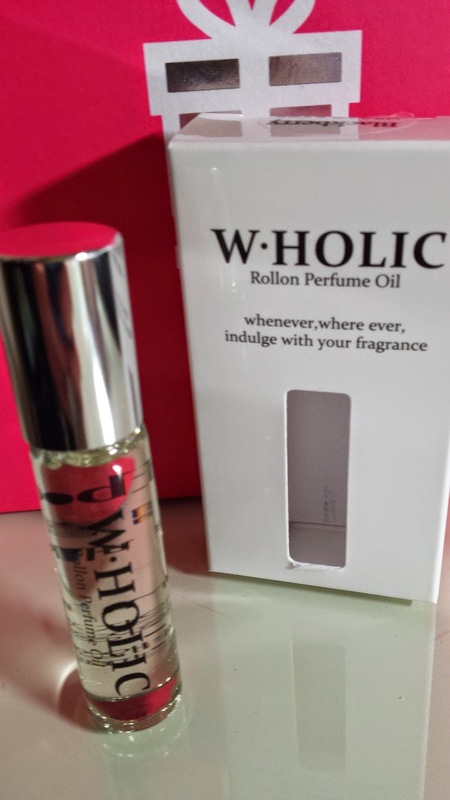 This 10ml perfume bottle is a roll on perfume with a great smell. Great for take out as well. This costs US $21 for the 10ml. I think this is one of those moderate boxes which i feel 'meh' about. Nothing that really stands out and nothing that puts me off. I do really want to try the lip manicure though - to see if it actually lasts throughout the day!